Recently when I visited my Inbox there was more than 6000 unread facebook messages. 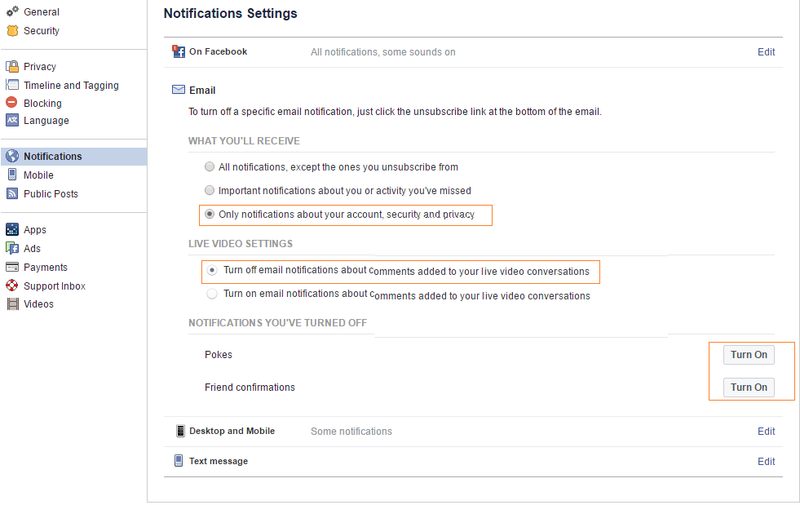 As most of time we remain active with the facebook, there is no need of these unnecessary facebook email notifications. 2. Go to Settings menu. 3. 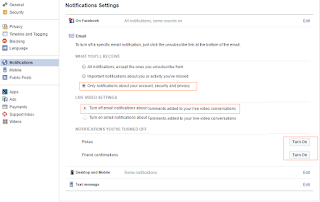 Select Notifications from the left menu and then Edit in-front of Email. 4. 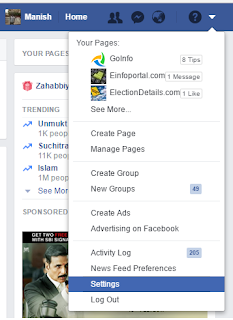 In WHAT YOU'LL RECEIVE section check highlighted sections. Now, you will only get notifications about your account security and privacy related settings.